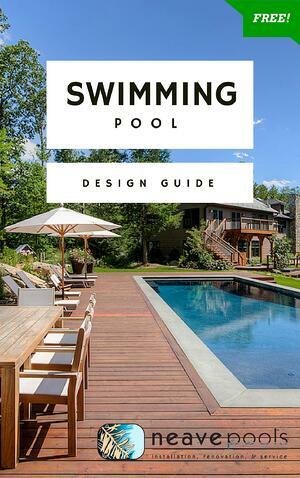 Download our FREE 25-page Swimming Pool Design Guide and create a perfect paradise in your backyard. You and your family have been dreaming about a new swimming pool. Now it's time to educate yourself on what's involved in the design and construction process. That's why we've created our FREE Swimming Pool Design Guide. Ready to get started? Get your FREE Swimming Pool Design Guide today.